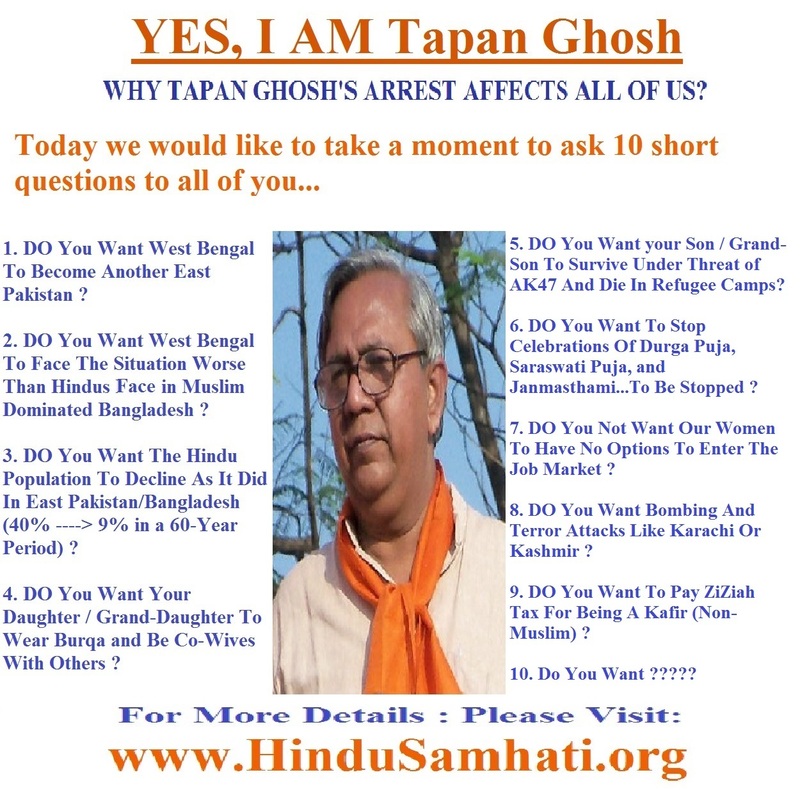 WHY TAPAN GHOSH'S ARREST AFFECTS ALL OF US? 1. 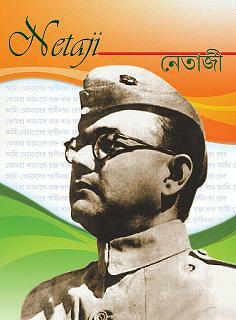 DO You Want West Bengal To Become Another East Pakistan ? 2. 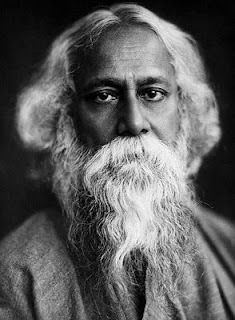 DO You Want West Bengal To Face The Situation Worse Than Hindus Bace in Muslim Dominated Bangladesh ? 3. DO You Want The Hindu Population To Decline As It Did In East Pakistan/Bangladesh (40% ----> 9% in a 60-Year Period) ? 4. DO You Want Your Daughter / Grand-Daughter To Wear Burqa and Be Co-Wives With Others ? 5. DO You Want your Son / Grand-Son To Survive Under Threat of AK-47 And Die In Refugee Camps ? 6. 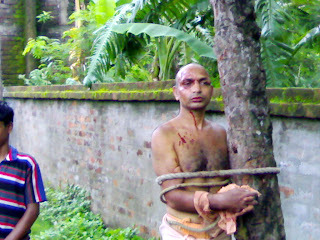 DO You Want To Stop Celebrations Of Durga Puja, Saraswati Puja, and Janmasthami...To Be Stopped ? 7. DO You Not Want Our Women To Have No Options To Enter The Job Market ? 8. DO You Want Bombing And Terror Attacks Like Karachi Or Kashmir ? 9. DO You Want To Pay ZiZiah Tax For Being A Kafir (Non-Muslim) ? 10. DO You Want ???? ?